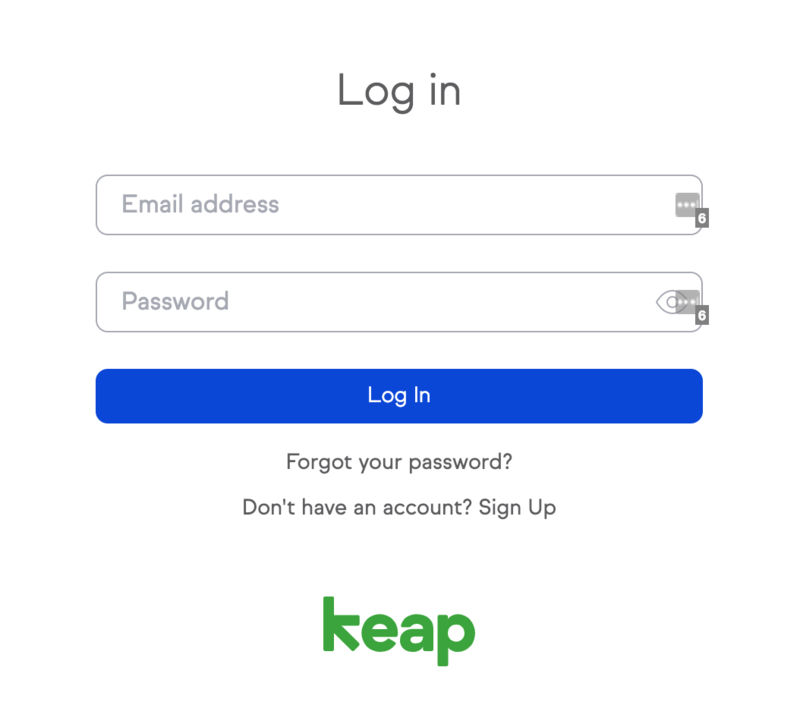 Infusionsoft (by Keap) offers your small business automated sales and marketing solutions. Having tools like lead generation, marketing automation, and CRM functionality all in one place, allows your business to grow and succeed! 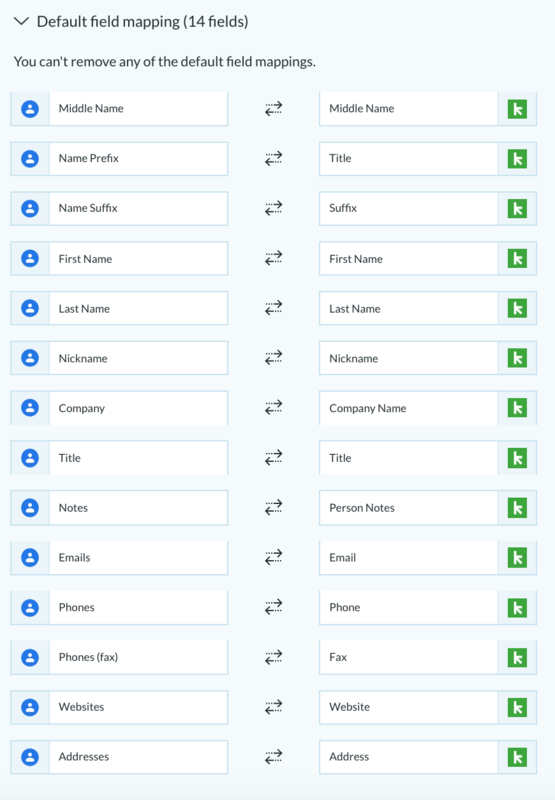 The video below gives an example of setting up connections with the Infusionsoft app for both Google Contacts as the Xero app. To authorize Infusionsoft, we simply need you to log in and allow access. and choose from your CONNECTED ACCOUNTS. You can and should map any additional standard & custom fields that aren't included in the default mapping yet. Bear in mind a mapping between two fields can only exist if the types of fields are compatible and the particular compatibility will determine the direction of the mapping as well. More information on Customizable Field Mapping HERE. 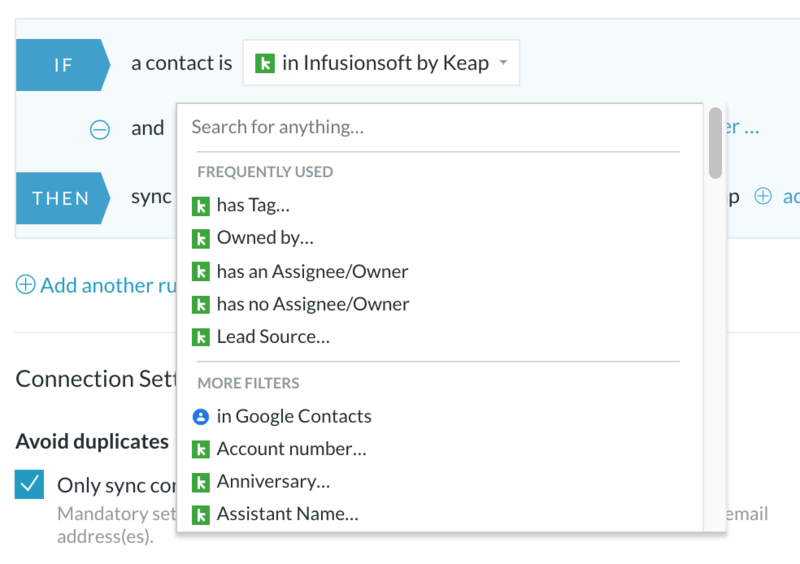 In connections between Google Contacts and Infusionsoft, you are able to SYNC DELETIONS one-way. 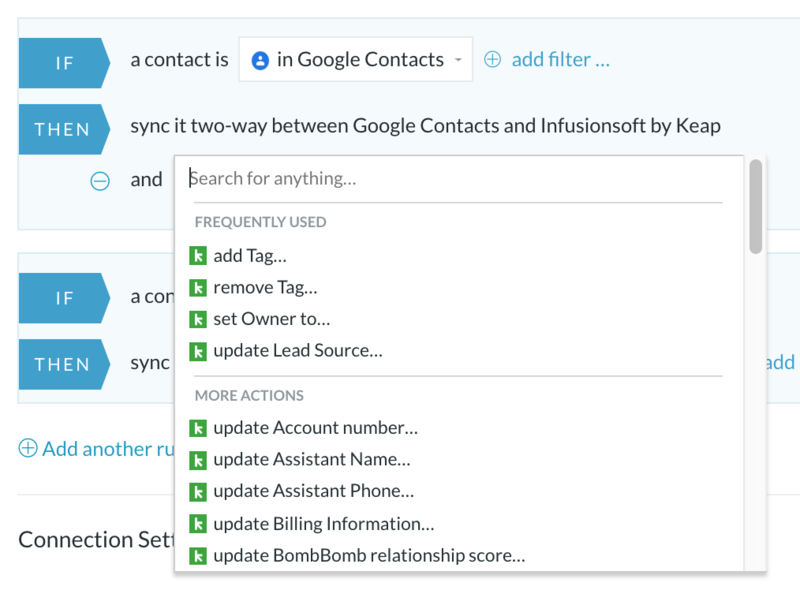 When a contact gets deleted in Google Contacts, we add the tag 'PieSync Trash' to that same contact in Infusionsoft. You will be able to review this segment first before deleting or taking any other action in Infusionsoft too. In connections with Marketing Tools (e.g. such as MailChimp), you are able to sync unsubscribes one-way. When a contact unsubscribes in e.g. MailChimp, we add the tag 'PieSync Unsubscribes' in Woodpecker. You will be able to review this segment first before e.g. deleting or taking action in Woodpecker. 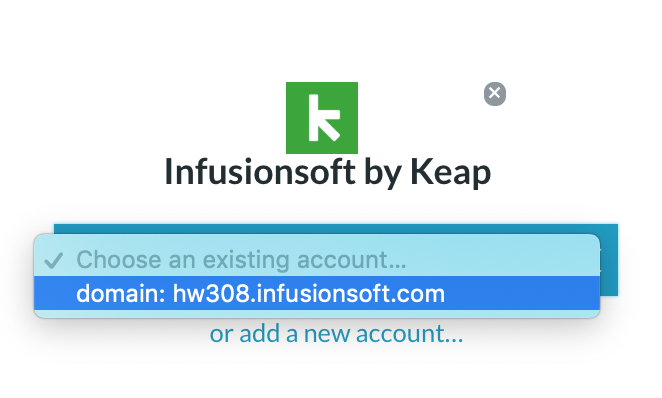 Each email address stored in Infusionsoft is assigned a status. More in-depth information can be found here. The unconfirmed email status indicates that you have permission to send marketing messages to the email address. Enabling this feature will result in contacts being set to Unconfirmed, meaning they will receive marketing messages. The availability of additional options in our sync is app and connection dependent. If the box (screenshot above) is not there to tick, it's simply not possible. We need to be able to detect deletions on one side and at the same time be able to create a new segment 'PieSync Trash' on the other side.